Yes Madam was one of the first Hong Kong modern day cop films to have female leads, which started what was called the girls with guns genre. 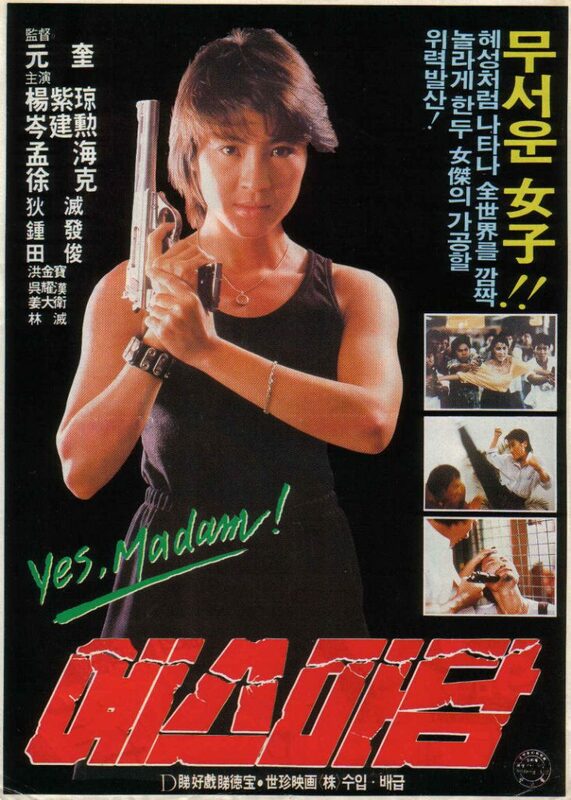 Yes Madam stars Michelle Yeoh and Cynthia Rothrock as two police officers who learn of the existence of a microfilm containing damaging evidence against a murderous Hong Kong crime syndicate, the task of retrieving it is given to them which leads them into an all-out battle at the villain’s lair. Typical Hong Kong action story from the period but enlivened by great performances from the two leads and some fabulous bone-crunching action especially the all-out finale. 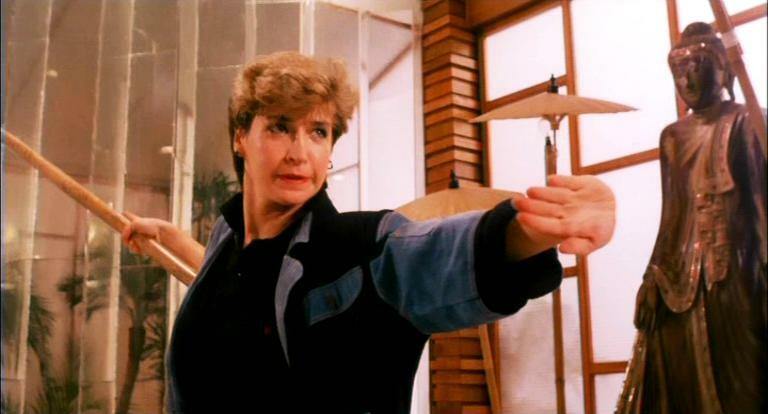 Both women do well in the action department and Cynthia Rothrock went on to make a few more classic action films and became one of the first westerners to get star billing in Hong Kong. Some of the comedy slows the film down in places, watch out for cameo’s from Sammo Hung and Tsui Hark, but action fans will love the choreography, sadly lacking in most of today’s Hong Kong films. The film has been released in Hong Kong on DVD and Blu ray. The best version is the Joy Sales remastered all-region DVD in Cantonese language with English subtitles. The recently released Blu ray which is True HD has a soft but very good picture quality and comes recommended although it is Region A locked. The film was released in the UK by HK Legends under the title Police Assassins. (Region 2 PAL). 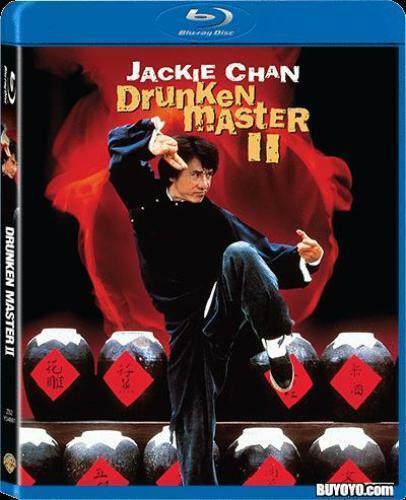 Again a good remastered picture, this also has an English dub track as well as the usual Cantonese. It also has some extras including an interview with Michelle Yeoh and a Battling Babes featurette. Strangely the film does not seem to have had an official release in the USA. Great action and stunts in this film and it is a must-see for any Hong Kong movie fan.